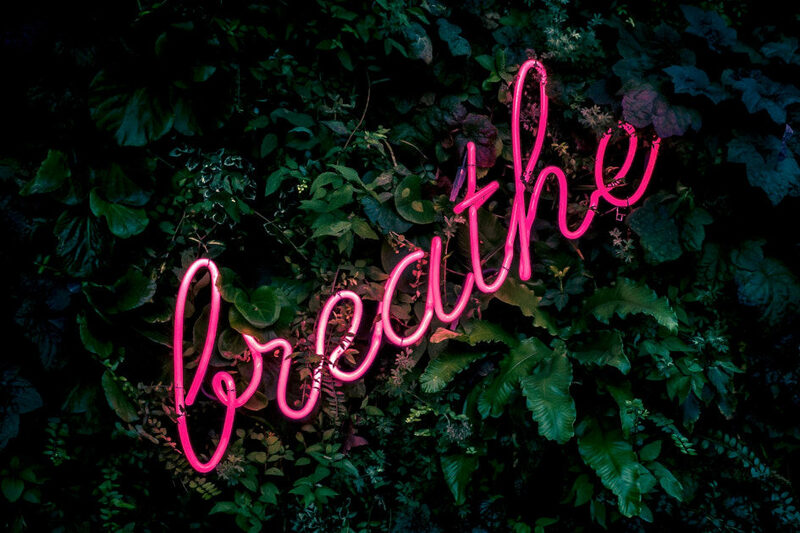 As part of our BreATHe project and hack day on 20th October 2018, we’re running a number of sessions to help everyone get up to speed with what we’re doing. This post is a quick run-through of some of the things that came out of our first session, which we called BreATHe Data Dive, held on 26th September 2018. A big thank you to all those who attended! We started the evening with a quick introduction to the data from Mark Owen. You can find Mark’s slides on Slideshare. The data contain ~4 million observations of ~400,000 vehicles that were captured by automatic number plate recognition (ANPR) cameras at 67 distinct sites around the city, between 31st October and 13th November 2017. We’re currently distributing this data as ZIP file containing 3 CSV files – observations.csv, vehicles.csv & sites.csv – and some explanatory notes. A PostGIS database, containing the data, is also available for use. Join us on Slack to get access. If you would like the data to be made available in other formats, please let us know. As usual, there was a very lively discussion about the data, which covered a number of topics. Some are a bit technical, some a bit off point and some are great ideas for the hack day. How do we calculate vehicle emissions? While we do have data about how much CO2 is emitted by each vehicle in the survey, it would useful to know about more pollutants e.g. NOx or PMx. There are a number of methods for making these calculations, with hugely varying degrees of complexity, but the consensus seemed to be that we use a simplified look-up method, based on vehicle type, size and Euro status. Some further work was suggested to manually map this out, based on the data associated with COPERT’s Methodology for the calculation of exhaust emissions. The data do give us information about where vehicles were at given moments in time. Unfortunately, we do not know which routes were taken by vehicles between observation sites. We had a long discussion about how we might create representative routes between the stations to give some sense of vehicles moving through the city. There was broad agreement that a simplistic approach to this problem may be quite misleading and that some care should be taken. Would it be better to consider vehicles travelling between zones rather than taking specific routes along roads? We already have a large amount of real data about air quality in Bath. B&NES Council have also provided us with some extra data about air quality monitoring. Can we fit these data to the pollutant profiles of vehicles observed during the 2017 survey? Can we correlate the number of vehicles travelling through the city with data from a manual traffic count carried out by B&NES Council in the run up to the survey? Bus schedules are regularly updated and published by NaPTAN and some data about routes can be found on Open Street Map. Can we extract more information about bus routes using the ANPR survey? After a quick dig into the ANPR survey data, we can see that there is no sense of when vehicles have stopped. Are they laid up overnight? Are they in a car park? Have they left the city without being seen? How long do they spend within the city? Can we estimate relative and/or approximate vehicle speeds? Do buses using London Road travel faster than cars travelling at the same time? Do similar vehicles take longer to travel between points at different times? Do different vehicle types travel at different speeds or are we all stuck in the traffic together? People travel into Bath for a huge variety of reasons and their journey patterns are likely to tell us a lot about what those reasons might be. Can we spot these patterns and can we attribute personas to them to help us better reason about travel behaviour? If these problems sound right up your street then sign up for our BreATHe hack day now. BreATHe Community Introduction. We’re interested in gathering ordinary everyday questions about traffic and air pollution. If you have any questions get in touch with Mark or Leigh. We’ll do our best to help you out.